Content marketing is expanding. According to Content Marketing Institute/marketingProfs: North America, 93% of B2B marketers are making use of content marketing. Last year October, 60% respondents said that they decided to increase spreading of content over next twelve months. 72% have already increased the number than what they have been doing in the previous year. With so much of competition, how is an ecommerce site supposed to show up this year? Content marketing is not free from critics and most of them live under the fear of sudden changes in this industry. However, any smart marketer would recognize that these critics make some important points. Sticking to content is the key but if you are caught on content writing that doesn’t take you anywhere then you content marketing expedition in the year 2014 may not reward you well. No matter if it is a big brand buying advertorials from Forbes or adding guest posts like crazy for getting benefits on the search engine, if you practice content marketing for a short term boost on exposure and traffic, you are surely missing on the bigger aspects. If you consider newspapers to be apt for marketing then you would be sad to know that this industry is shrinking. The real situation here is interactivity that leads to great triumph on the internet. Microsoft, Yahoo and bigger brands like Google make use of the search tools and email to keep the interaction alive. Twitter, Facebook and for say Wikipedia are doing well are popular because of interactive community that they have made. Conclusion here is: You use content marketing to attract audiences, but if you cannot interacting well with them, you will never generate sales. 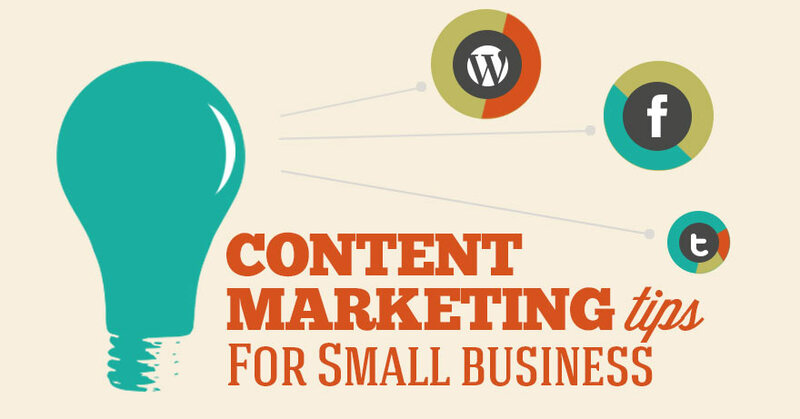 Content has always played a key role in the marketing strategy of any website. It is the core of any website and would be also an indication of the worthiness of the website. How you can keep your website ahead of all its usual competitors is an area in which you need master upon to succeed. The fundamentals to create a successful website are same but they are often overlooked. In spite of knowing the solution to get high audience view all of us tend to ignore the potential of the matters. Use Email as a media to get to your target audience. 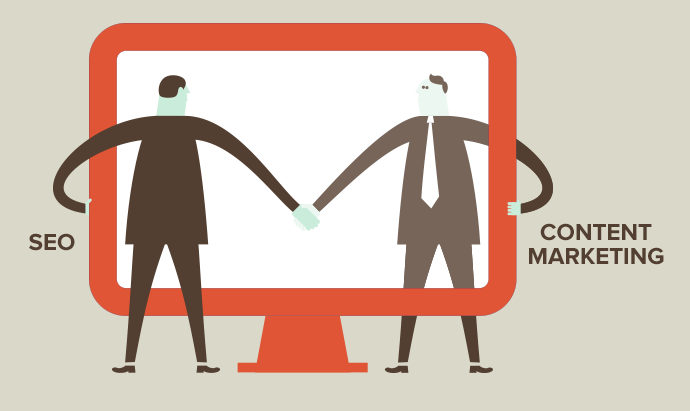 Emails still have more conversion ratio than any other way of marketing. Emails are better converted into customers and audience than social media like Facebook or Twitter. Facebook and Twitter can also be used but they are used to convey small bit sized info. To get attention of your audience it is always recommended to use Emails. Reach out to maximum audience; this is quite a tricky thing one has to be very careful to disburse its website budget among different areas to get audience attention. But it can be divided like first getting attention from email and then keep on nurturing those leads with constant updates on regular intervals. Completing these both steps would not just lead you to success. This is just the half battle won. You would need to prepare a rich content to hold your audience. The field of content is not that strongly built, thus there are many scopes to lead the field by bringing up the best content to your audience. You can do it by bringing what others do not have to offer. It is easy and yet it would be the most difficult step to be implemented. 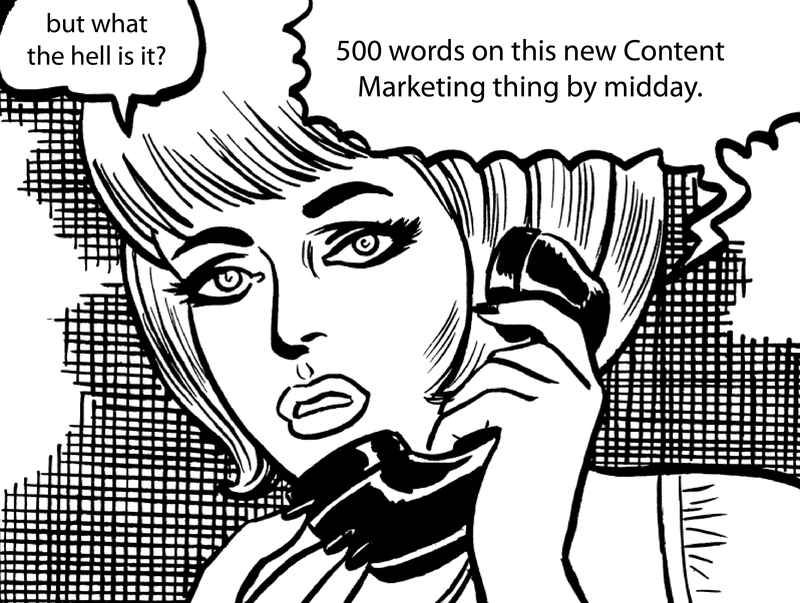 Conclusion: It is to no surprize that content marketing has changed and continuing to do so. Only content won’t do, if you are looking for some active audiences, interaction is the key. You need your audiences to stick to you and not just attract them for once, constant communication is a must. Boost your exposure on the social media and be unique about everything you are doing. Unique content can make you a brand name and offers you the most valuable presence online. This entry was posted in Content Marketing and tagged content marketing, Google, Googlr search tools, online marketing strategy, Social media, unique content on March 12, 2014 by Vishal Shah.